GT Builders can help achieve the ideal room in your already existing and wasted loft space. With the cost of moving home escalating why not add another bedroom/ensuite to the property you currently call home. 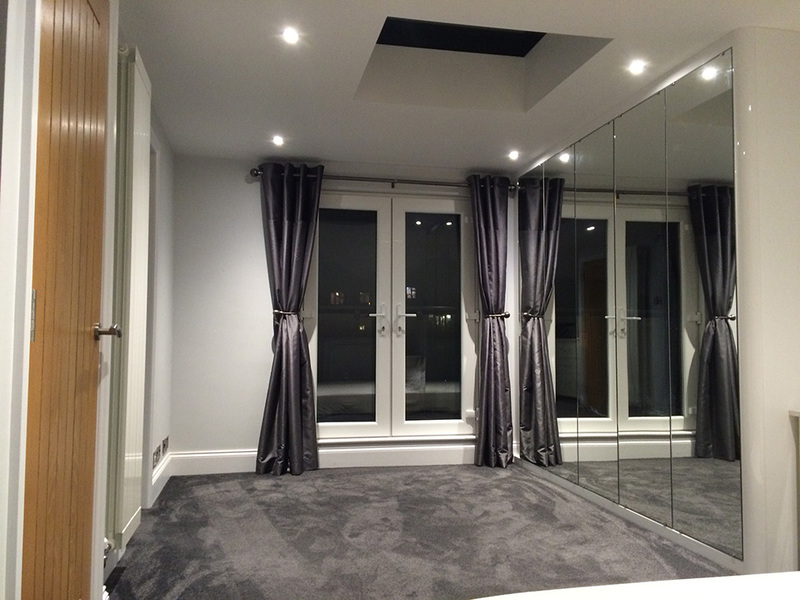 GT Builders can plan, design and construct the perfect room whatever the budget. In just a few weeks our highly skilled team can ensure your every specification will be achieved.